The name Coachella evokes images of a rocking Woodstock-style Festival, date groves or even delicious grapefruit, and all images are correct. The easternmost city of the Palm Springs area, Coachella is also dubbed “City of Eternal Sunshine”. With a below sea level elevation, it not only gets sunshine all-year long but some of the Palm Springs area’s warmest temperatures as well. A largely rural and agricultural area, in recent years Coachella has grown by leaps and bounds as the Greater Palm Springs area’s population continues to spread out in an easterly direction. 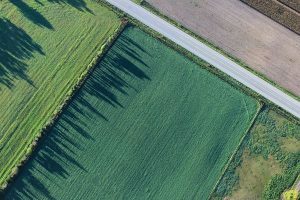 In the 1880’s the indigenous Cahuilla Tribe sold the land that now makes up the city to the Southern Pacific Railroad and progress came calling to this sleepy desert farming area. Legend has it that the name “Coachella” is a misspelling of the Spanish word “conchilla” which is what the natives called the tiny white snail shells farmers found in the area’s sandy soil. In 1946, Coachella became a fully incorporated city and during the 1960’s it became known for political activism by Cesar Chavez and the United Farm Workers Union. Today the area known as Pueblo Viejo (the old neighborhood) is undergoing renovation and transformation as Coachella takes its rightful place among the historical and picturesque cities of the scenic and mystical Coachella Valley. Coachella has always been a culturally diverse area, rich in history and activism, and rife with legends and celebrity memorabilia. The famous director Frank Capra is buried there and Huell Howser Productions featured Coachella in an episode of California’s Gold in 2001. 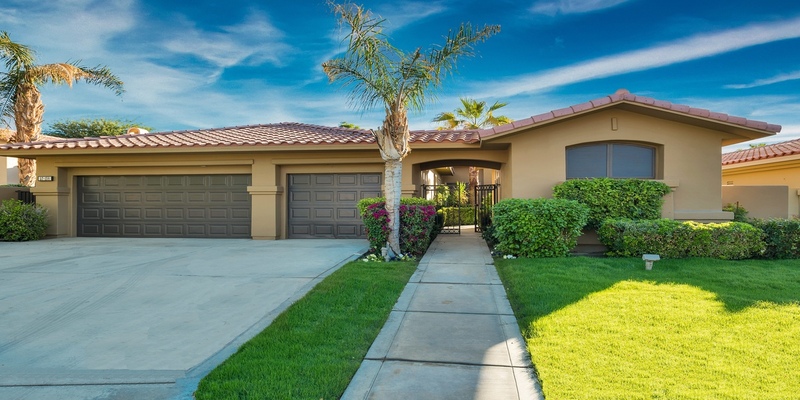 Today’s Coachella is a charming and affordable place to live surrounded by several luxurious resort casinos and an easy drive to Palm Springs or any of the other Coachella Valley cities. Coachella continues to flourish and welcome new construction and new businesses. For additional information on the exciting Coachella real estate market, please call (760) 541-7010 or email Brad@BradSchmett.com. 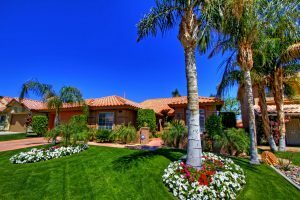 You may also tour the website for a customized search of real estate in Coachella or other Palm Springs Area communities. There are 10 incredibly unique cities in the Greater Palm Springs area, each with their own special flavor and feel. Choose the one that suits you best!